With the news that Spider-Man will appear in some capacity in Captain America: Civil War, Marvel now need to get their skates on when it comes to getting suited up for the role of the web slinger. Captain America; Civil War is just weeks away from shooting, and even though we suspect Spidey will only cameo in the film, the role still needs to be filled ASAP so they have an idea of where they're going with the character. Well, it seems where they're going may be back to school, with the possibility of Peter Parker still very much a young teen when he gets his powers. 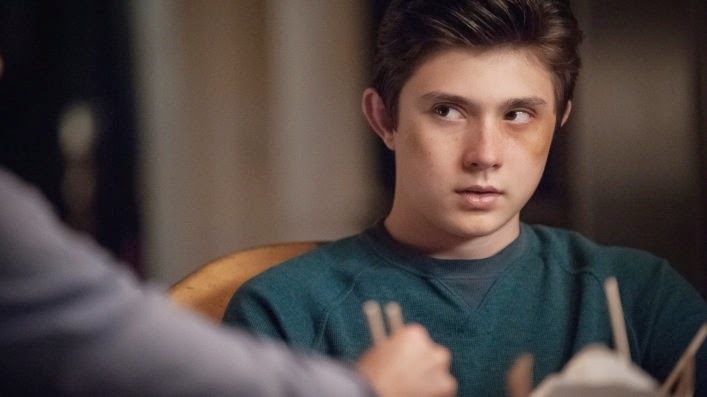 This all stems from the news that Marvel have auditioned Mateus Ward, a young actor best known for his role on tv's Weeds. Let us know your dream casting for someone that age to play the part.